@zuezatul is on Carousell - Follow to stay updated! semua skali trmasuk storage milk n ice brick. 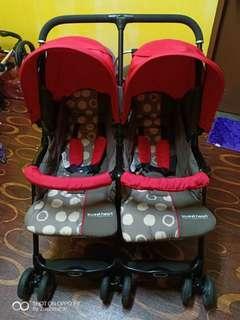 condition 8.5/10 serius buyer can nego pick up petaling jaya, bandar sunway..